Thank you for your inquiry. 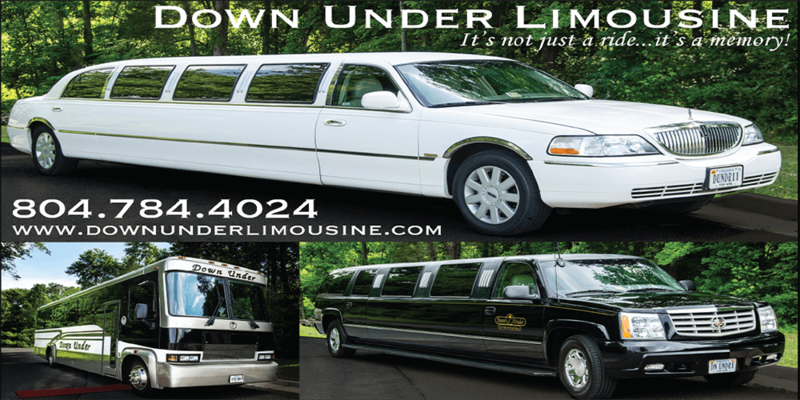 We have passed your message on to Down Under Limousine. 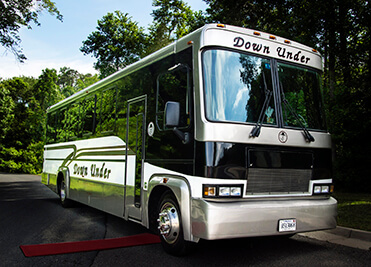 Down Under Limousine's red carpet service is our trademark and weddings are our specialty. 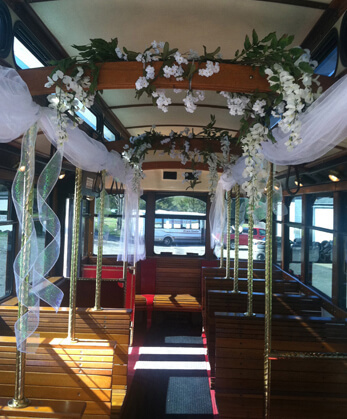 Rolling out the red carpet is a tradition of highest esteem and honor for special guests and royalty. 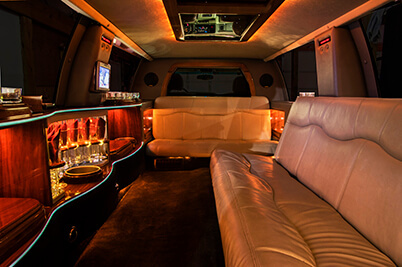 Each time you get in or out of one of our vehicles, you will be treated to stepping on a red carpet put down for you by one of our professionally trained drivers. 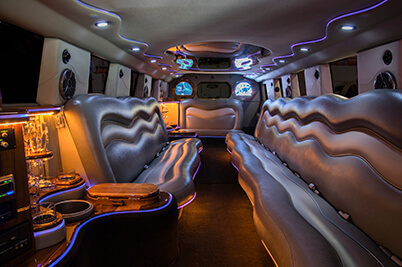 Our vehicles are not only loaded with the latest technology, but also amenities such as special lighting, multiple flat panel screens, ice, and refreshments. 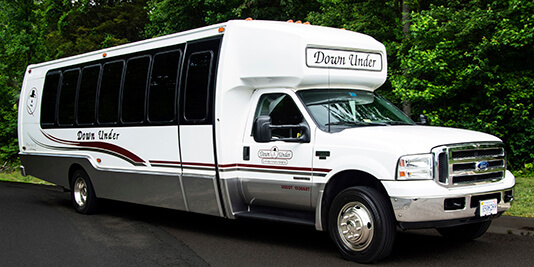 Check fleet information for vehicle choices, pictures and amenities. All cars are non-smoking vehicles. 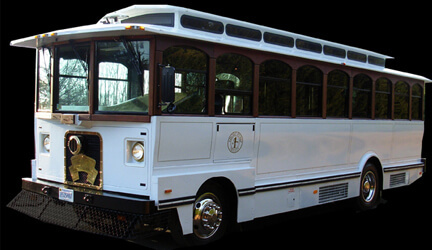 Our fleet is garage kept, maintained regularly and in top condition. 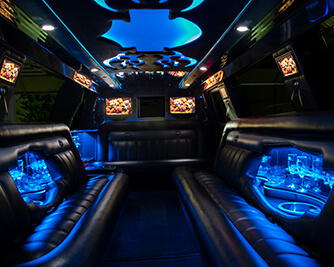 Our drivers are professionally trained, experienced and security checked. 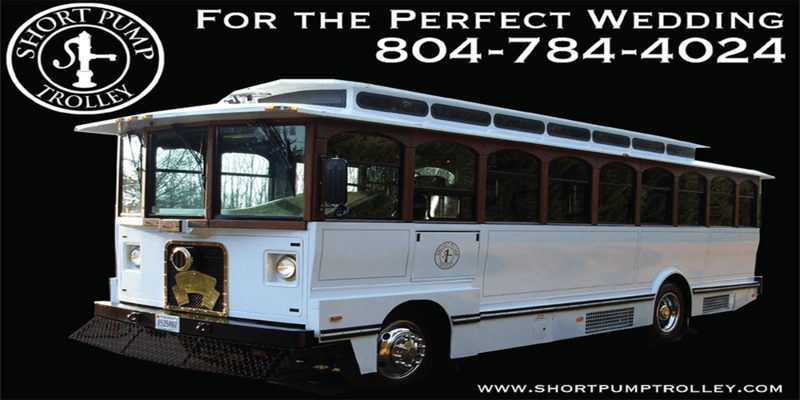 Rates vary based on vehicle choice, length of use, reservation date, and season. 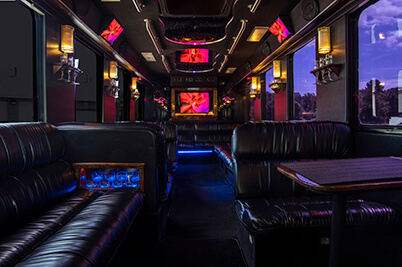 Please contact us for more information, pricing, and availability.